Yes it finally happened! The 2nd Chicken Run took place in July this year where 70 more families received two chickens each. Thank you all for buying the pepper! 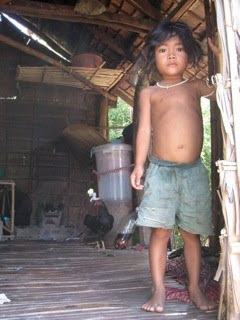 Read more about the Chicken Run's charity trip to Cambodia this year.